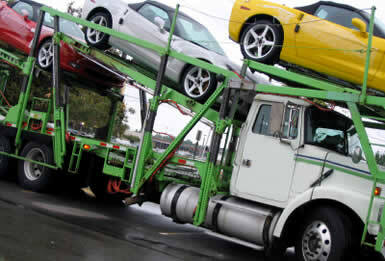 As the name suggests, Dealers Auto Shipping is the company car dealers turn to for their shipping and logistical needs. We have successfully shipped thousands of cars for dealers and their clients and welcome the opportunity to add you to our long list of satisfied customers. We offer all of our clients expedited shipping and guaranteed top load service free of charge as well as nationwide door to door service, international shipping, enclosed transports, and excellent customer service to complete the purchase of your new vehicle. All of our shipments are fully insured with zero deductible to you and guaranteed to deliver anywhere in the continental US within 7 days of pickup. 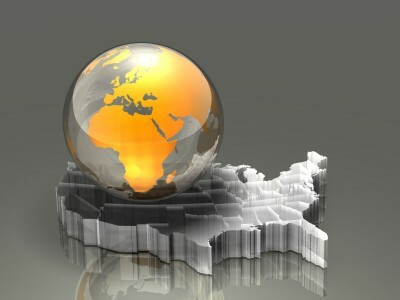 Click on the logo to visit our website for free quotes and information. If you prefer, you can call and speak with us direct at 214-587-0277 or email us at dprince@dealersautoshipping.com.